Dolce Suono Ensemble is with Mimi Stillman and Stephen Tavani. Broadcast today at noon on WWFM - The Classical Network! DSE's "Irving Fine Tribute Concert" at Brandeis University last season, with Mimi Stillman, Stephen Tavani, and #charlesabramovic, co-hosed by Mimi Stillman and David Osenberg of WWFM. Tune in live or stream at www.wwfm.org! 1 day 13 hours ago. Our last "Rediscoveries: Festival of American Chamber Music" concert featured a special panel discussion so listeners could learn more about the music we performed! You can watch the performance and discussion by accessing the livestream videos on our page! Photos by Pete Checchia 1 week 1 day ago. GOD Bless You. I see you Mimi in Annapolis, MD 2 weeks 5 hours ago. We're super excited to announce the DSE Presents: 2019-2020 Season! Stay tuned for "Fall for Chamber Music" events! 2 weeks 2 days ago. 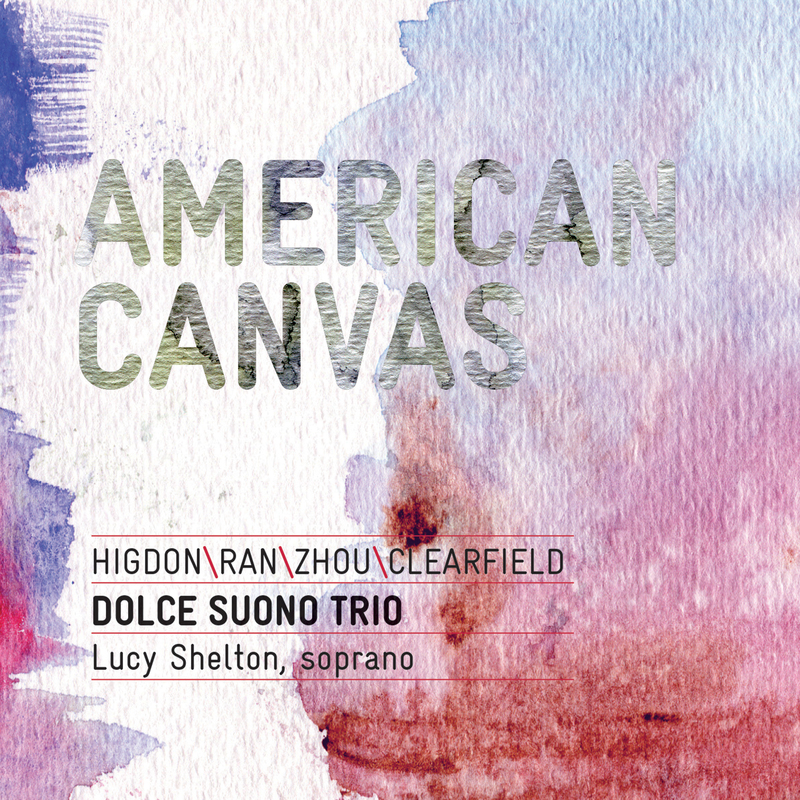 Congratulations to all the artists who made American Chamber Music come alive on Sunday! Here are some action shots of Mimi Stillman, Charles Abramovic, Gabriel Cabezas, Miranda Cuckson, and Yao Guang Zhai 2 weeks 4 days ago.